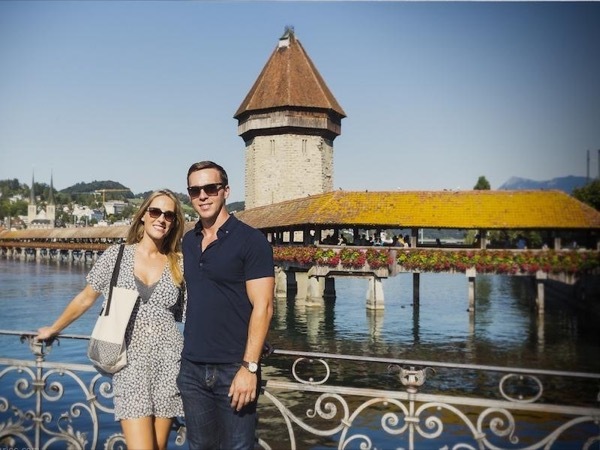 Local Private Tour Guide | Lucerne, Switzerland | Luis Fernando M.
Hello, and Welcome! It's Luis, a proud resident of Lucerne city in Central Switzerland! 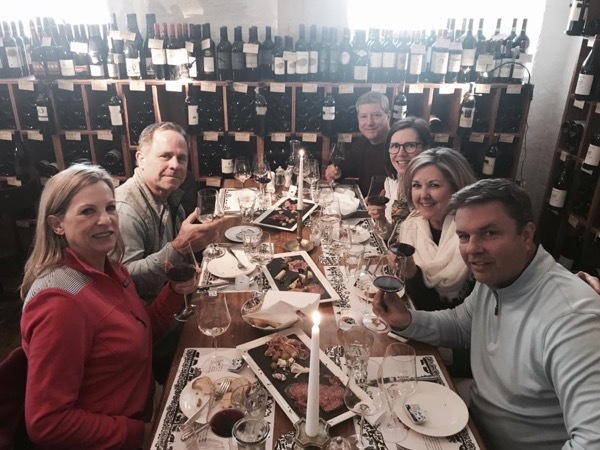 Some of my biggest passions in life are travel, photography, food, wine, coffee, music, outdoors, local traditions, nature and getting to know new people. I have a degree in Tourism & Business Management from Lucerne University, and my career has included, among others, Food and Beverages Hotel Manager; Travel Photographer and Mountain Guide in the Swiss alps. As a Travel Photographer and nature lover my work has been published in some of the most renowned travel magazines, travel guides and tourism boards around Switzerland. I am a full time Tour guide, to me it is the best job on Earth and I do it with respect, pleasure and put a lot of passion in it. I am fluent in three languages (English, Spanish and German). My 10 year career in "Hotelerie" provided me the opportunity to travel extensively through the World. I love meeting new people, learning about new cultures, traditions and I am very excited about every new experience in life. So, tell me, where would you like to begin your Swiss adventure? perhaps off the beaten track? 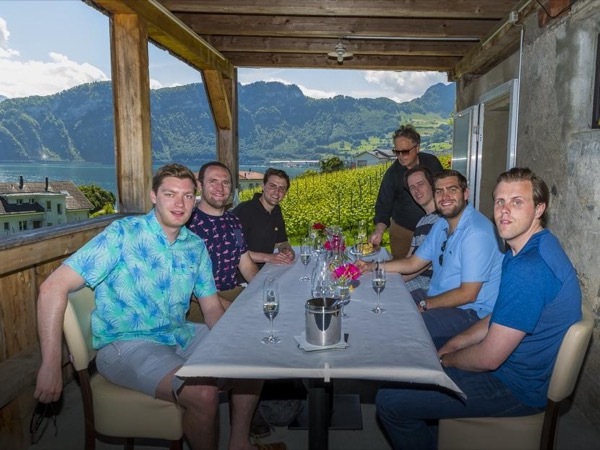 or tasting some of the best Swiss Wine by the lake in a traditional winery? 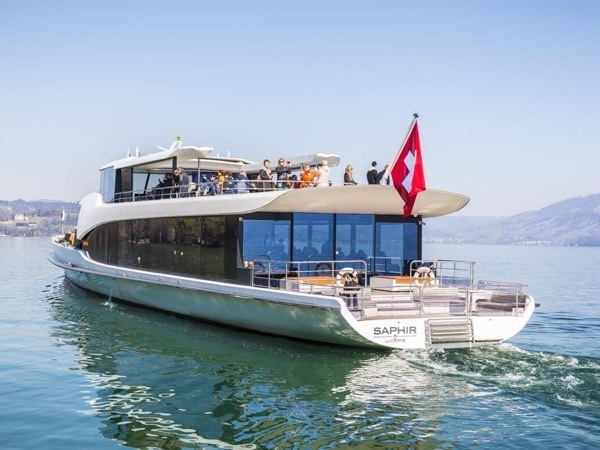 maybe taking the castle and village tour around Lake Lucerne in a private and comfortable car? or taking a lovely stroll around Lucerne, the most beautiful Swiss city! 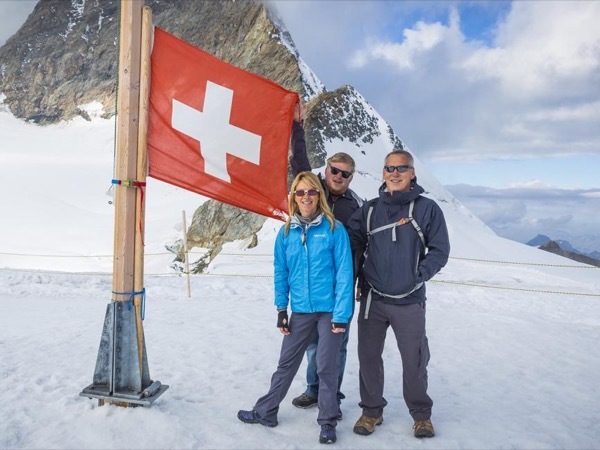 I have already some Swiss Adventures which I would like to share with you but if you don't see what you are looking for in my tour and experiences Offer, then get in touch with me and I will be able to tailor for your the perfect Swiss Alpine Experience! B.A in Business Administration; Tourism management course in Hochschule Luzern Wirtschaft and a Master Class in Landscape Photography by Lonely Planet photographer Richard I'Anson complete my resume, but above all i am a passionated traveler with a big passion for adventure and i want to share it with you. 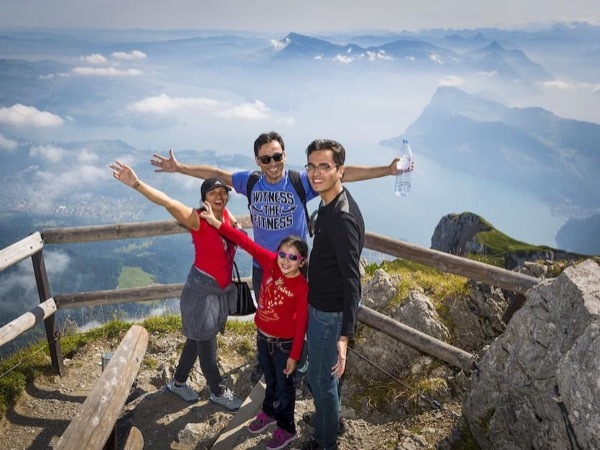 Tours by Luis Fernando M.
See and taste Lucerne as a local! Discover the Queen of all Swiss Mountains! 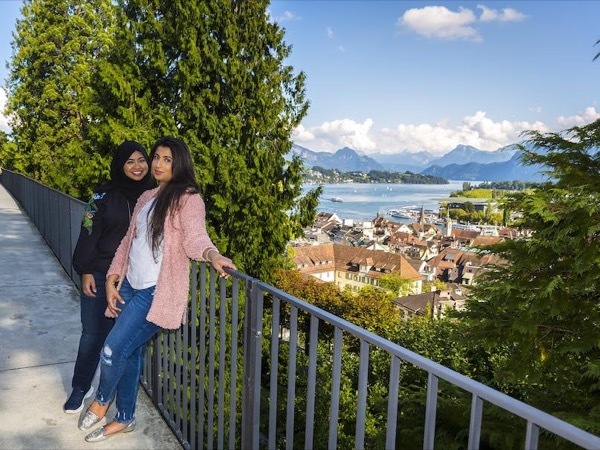 See Lucerne as a local! 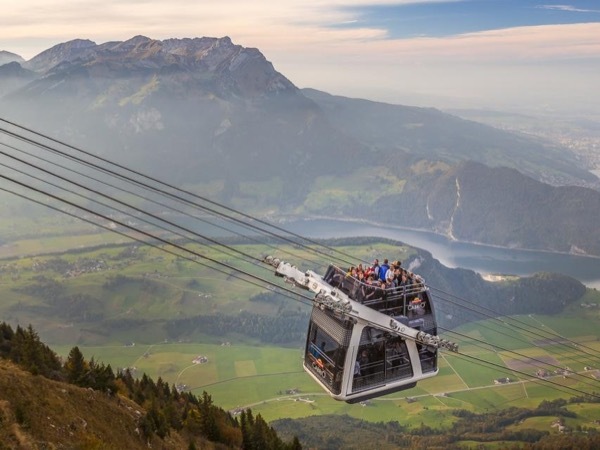 World's first convertible style cable car! 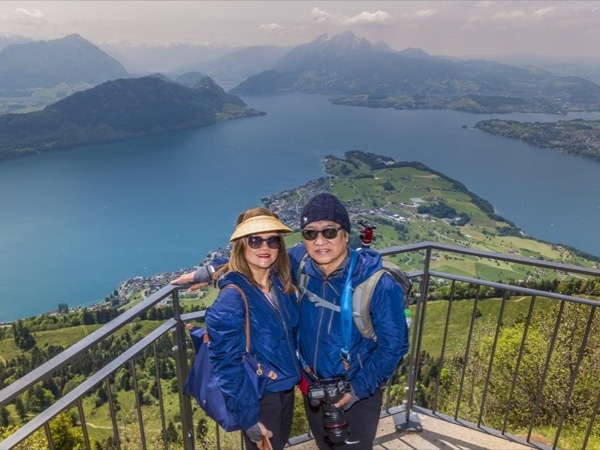 Best of Lucerne's attractions in three hrs private tour! UNESCO's natural "World Heritage Site of the Swiss Alps"